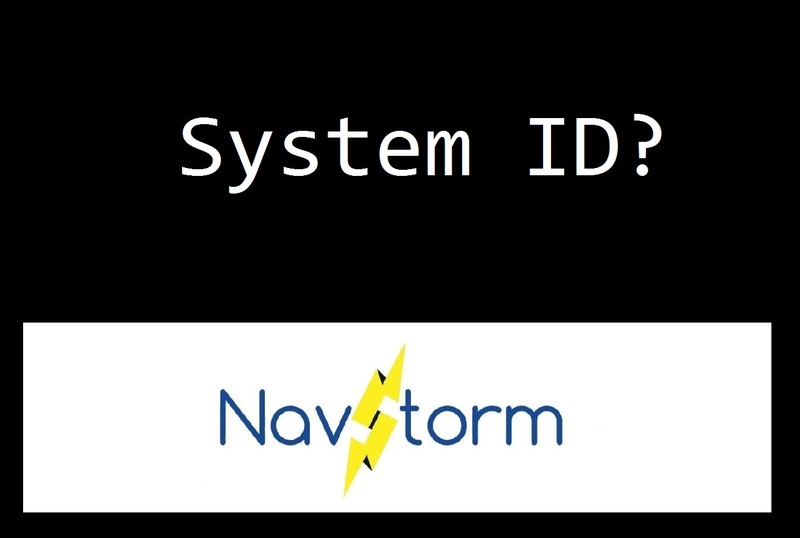 NavStorm: How to get the SID of the User Account? Do you know your SID? 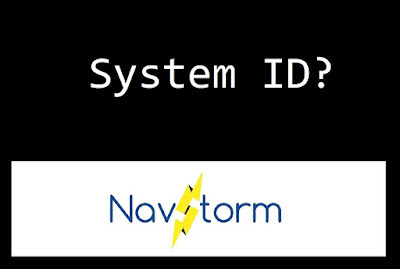 Don't you worry if you don't know the System ID of your User Account. You can determine the SID of the user through WMIC USERACCOUNT command. I am giving you syntax and example below for different method of determining SID of the user accounts of Windows. To retrieve the SID for the Current Logged-In User, below command line required to be run. For obtaining the SID for the Current Logged-in User, the User Name is not required to be specified. You just need to enter %username% in the name field and the system automatically picks the User Name of the Current User which is running in the system. 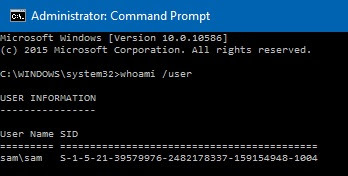 Run the command 'whoami /user' to get the SID of the Logged-in user. Thank you for the Reading the Article! I hope you got the different processes of determining the SID of the User Accounts of the Windows. Please do let us know in the comments below if you are faing any problem.